Pune on 23rd,24th and 25th of November 2018!!! Anyone interested to get Tattooed by me can see us there. 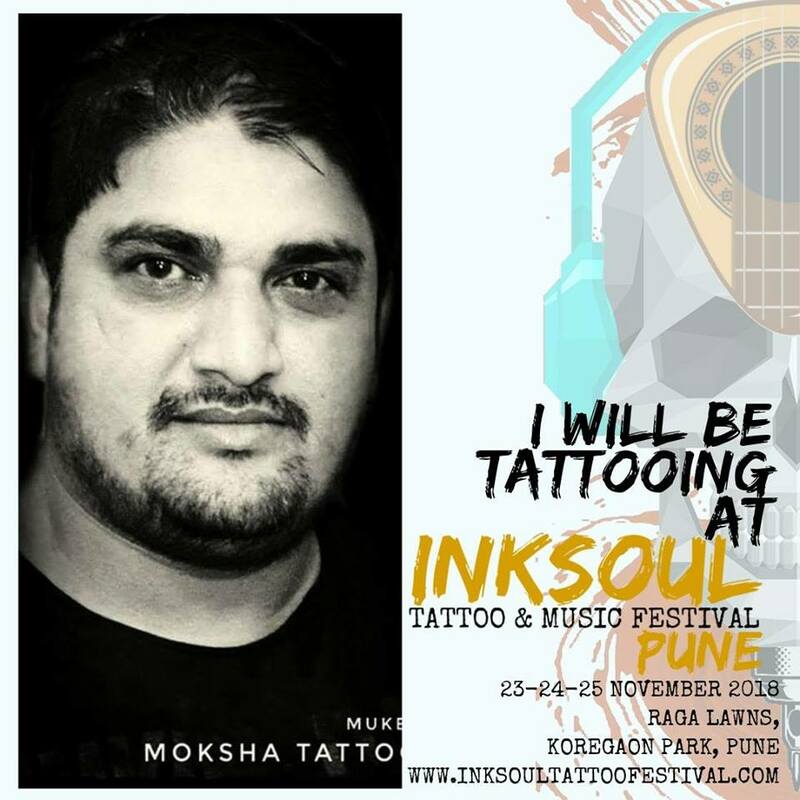 You can contact Mukesh Waghela at Moksha Tattoo Studio book your appointment in advance so accordingly the appointments can be scheduled!